Below is the next “Scratch the Surface” EJ Podcast. 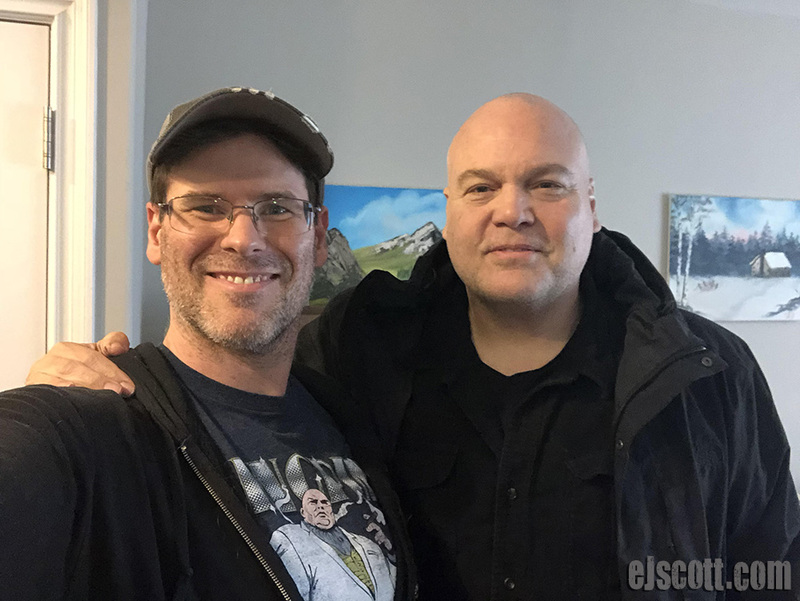 EJ has as his guest today actor, Vincent D’Onofrio. He has been in such films as Full Metal Jacket, Marvel’s Daredevil, The Judge, Men In Black, Jurassic World, Law & Order: Criminal Intent. Vincent D’Onofrio is one of the best and hardest working actors today. He was kind enough to meet up with me in Brooklyn, NY and talk with me about all aspects of his life and career.